Responsibility is one of the 6 pillars of character counts. This unit teaches children how to be responsible. 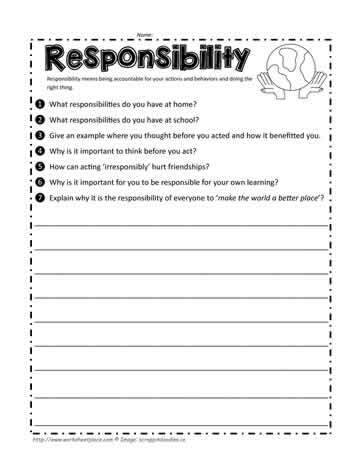 Teaching ideas for responsibility. Free teaching unit for one of the pillars of character.